Unfortunately, one of the special features of Wear OS smartwatches is that they must be reset to the factory state whenever you want to pair them with a new smartphone. So, in case you have purchased the latest top of the range phone available on the market or simply want to reset your smartwatch, here are the steps to follow. What does resetting the Wear OS smartwatch mean? When you restore the smartwatch to the factory settings of Wear OS, all apps and their data, as well as all system settings, are deleted. After you have paired the watch with your smartphone (new or old), you must go to the Play Store directly from the smartwatch and decide which apps to install again on the watch and then download them again. To find out how to download apps to your wearable device refer to Google's official guide. At this point, the watch will restart and the reset procedure will start automatically. 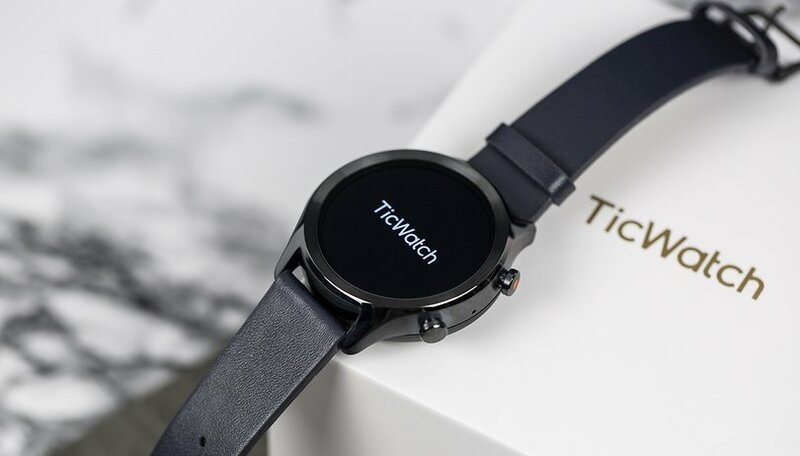 Within minutes, your Wear OS smartwatch will return to the factory state and you will need to proceed to its initial setup, including pairing it with your new smartphone. Did you ever have to reset your smartwatch? Tell us about your experience in the comments below.